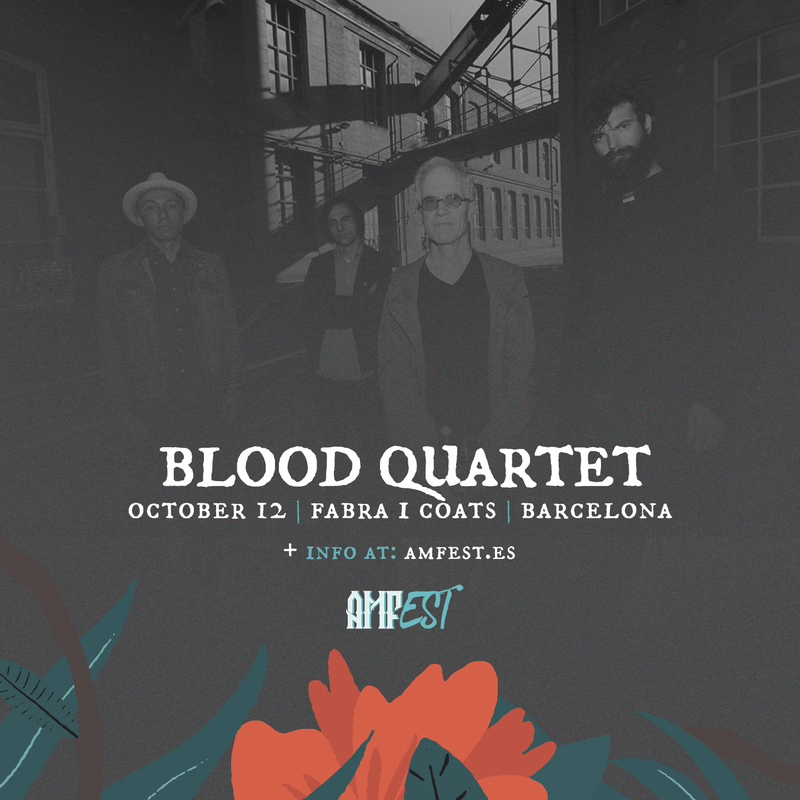 Blood Quartet was born in 2015 in Barcelona, taking the no wave towards free jazz, muddy rock, twisted blues and landscapes that could well fit a soundtrack. Improvisation and changes of structure are the trademarks of this quartet and its outcome is a tremendous psychotropic «chiaroscuro». They will open AMFest 2018 and their name will be added to the list of local bands we had the pleasure to book as the first act of the festival through the past years: Syberia, Audiolepsia, Astralia, Böira, Gambardella and Degraey.